This news isn't a surprise; no matter how disappointing it may be for fans (myself included). 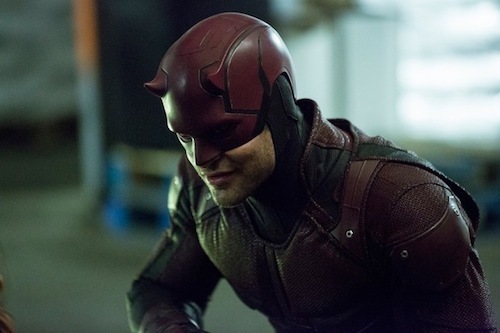 Marvel's Daredevil has been cancelled by Netflix. “Marvel’s Daredevil will not return for a fourth season on Netflix,” Netflix said in a statement. 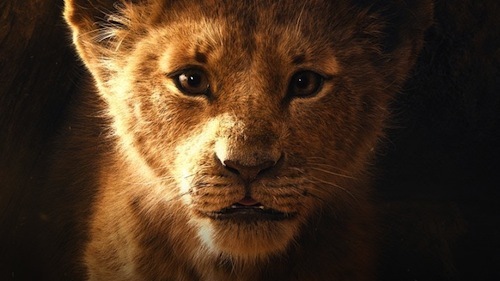 The past few months have witnessed the cancellation of Iron Fist and Luke Cage, whilst the Mouse House has announced exclusive live-action MCU series for Disney+ under the auspices of Marvel Studios president Kevin Feige. Netflix continues to bolster its acclaimed animation and live-action series with The Chilling Adventures of Sabrina and She-Ra and the Princesses of Power. How much will you miss Daredevil? Let me know in the comments below. So, I was watching ITV News West Country when a story appeared that I knew fellow Star Wars fans would be interested in. 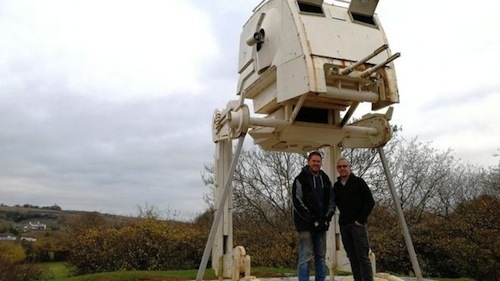 A £12,000 full-size replica of an Imperial Scout Walker AKA AT-ST, which first appeared in The Empire Strikes Back as noted by ITV News West Country, has become the subject of a planning permission battle with Teignbridge District Council. Landowner Paul Parker said he had hoped it would become a tourist attraction, much like the Willow Man near Taunton, by the A38 and added: "We wanted to try and raise awareness for Ashburton." The AT-ST was originally built by Dean Harvey as a climbing frame for his daughters who are now more interested in owning a hot tub. 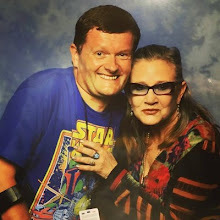 If you have a Star Wars story you'd like to share, please contact me. What Star Wars fan doesn't want to fly the fastest hunk of junk in the galaxy? Visitors to Star Wars: Galaxy's Edge, prepared for long queues in Disney Parks, will be able to command the cockpit of the Millennium Falcon and channel Han Solo or Rey in Millennium Falcon: Smugglers Run. For fans who prefer a straight fight to sneaking around will be eager to draw their blasters in Star Wars: Rise of the Resistance. Not much is known about the new attraction, but it appears you'll be in the midst of The First Order repelling an attack by the Resistance. Star Wars: Galaxy's Edge opens in Disneyland and Walt Disney World in 2019. Star Wars: Galaxy's Edge opens in Disneyland and Disney’s Hollywood Studios next year to coincide with the release of director JJ Abrams' Episode IX. 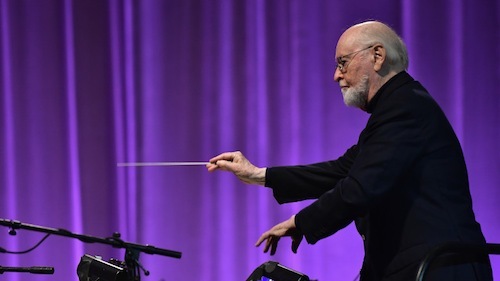 Oscar-winning Hollywood composer John Williams, whose music is synonymous with the legendary space saga, is composing new and exclusive music for Disney Parks. Looking forward to Star Wars: Galaxy's Edge? Let me know in the comments below. Following weeks of speculation, the BBC has officially announced this year's festive edition of Doctor Who, starring Jodie Whittaker as the titular Time Lord, will be shown on New Year's Day. The Christmas Day special has become a holiday staple since 2005 when David Tennant took over from Christopher Eccleston. The specials have been a mixed assortment of festive treats, but standouts include The Next Doctor, A Christmas Carol guest starring Sir Michael Gambon and Katherine Jenkins, The Snowmen and Last Christmas. "We're thrilled to be starting the New Year with a bang on BBC One," said showrunner Chris Chibnall, who promised audiences "an action-packed, hour-long special adventure for all the family." 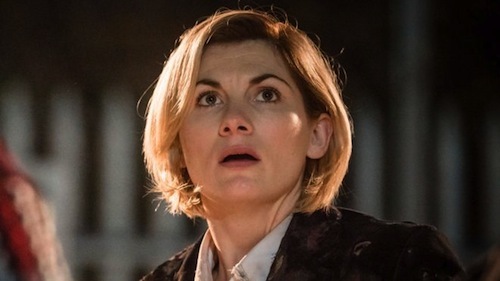 Charlotte Moore, the BBC's director of content, said: "We're delighted the Doctor and her companions will be welcoming BBC One audiences into 2019 with this exciting new episode." Will you miss Doctor Who on Christmas Day? Let me know in the comments below. 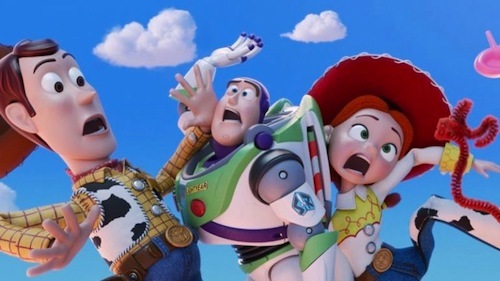 Disney has released a teaser trailer for Pixar's Toy Story 4. All the nostalgia feels. Toy Story 4 will be in cinemas summer 2019. Are you excited to see Woody, Buzz and friends on a new adventure? Let me know in the comments below. 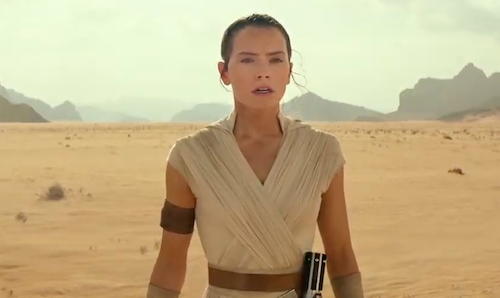 Lucasfilm division Industrial Light & Magic (ILM), famed for its pioneering visual effects work on the original Star Wars trilogy, has founded ILM TV for streaming and episodic content. 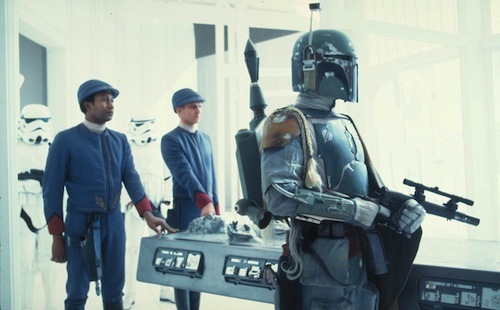 ILM TV's first foray will be Jon Favreau's The Mandalorian Star Wars live-action series for Disney+. ILM produced visual effects for The Young Indiana Jones Chronicles, developing techniques that would be utilised on the Star Wars prequels. 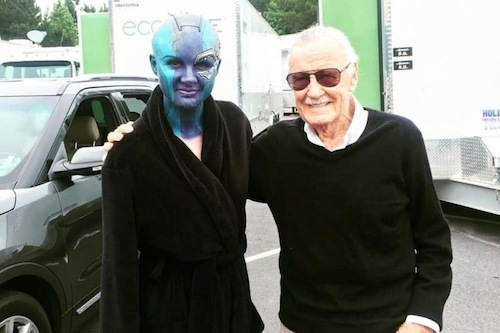 Presumably, ILM TV will also work on the Marvel live-action series for Disney+, too. 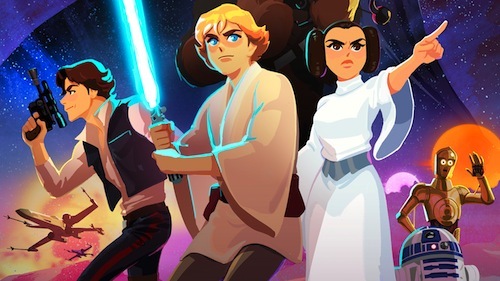 Disney+, the Mouse House’s streaming service launching in 2019, adds another live-action Star Wars series. 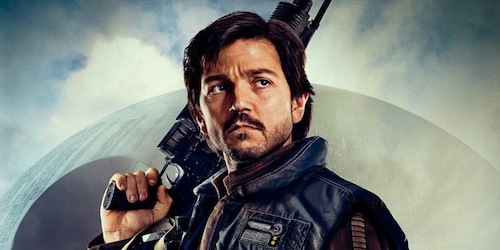 Announced by Disney CEO Bob Iger, the series will focus on Rogue One spy Cassian Andor with Diego Luna reprising the role so beloved by fans. Like director Jon Favreau's The Mandalorian, the Cassian Andor series will be set between events in the Star Wars movies and could see familiar faces return including Saw Gerrera and Ahsoka Tano. 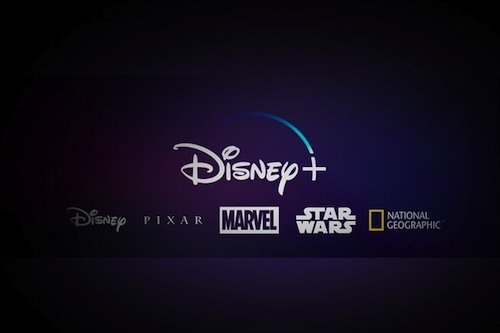 Disney+ will be a direct-to-consumer treasure trove of new and archival delights, the Walt Disney company has a rich storied history spanning decades, when it launches backed by exclusive Marvel, Pixar and Star Wars content. Excited for the Cassian Andor series? Let me know in the comments below. 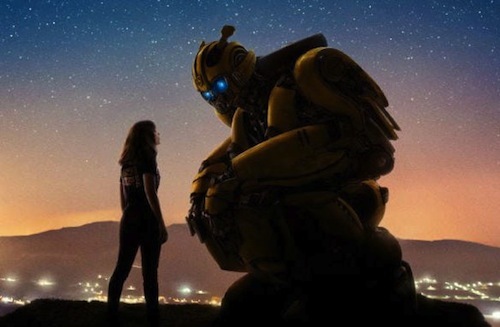 It does appear the Marvel Cinematic Universe (MCU) spin-offs on Disney's platform will be directly connected to the big screen movies, unlike the Netflix Marvel series. 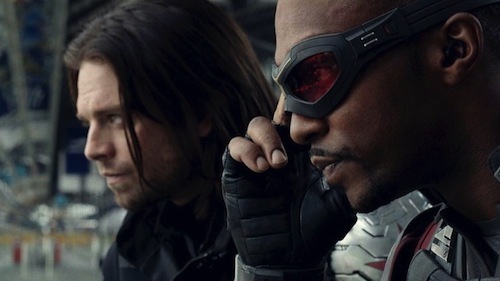 As Netflix cancels Marvel's Iron Fist and Luke Cage, The Winter Soldier and Falcon are set to join Loki and Scarlet Witch with their own limited-run series on Disney's upcoming streaming service. There's no news regarding Sebastian Stan and Anthony Mackie reprising their respective big screen roles. 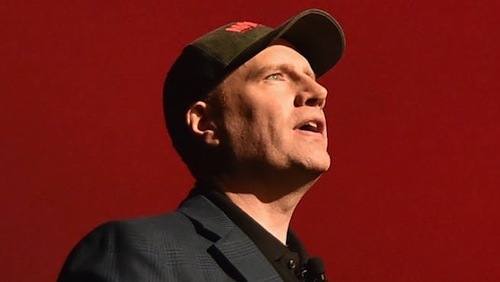 But, given Marvel Studios president Kevin Feige is overseeing the in-house Marvel Cinematic Universe (MCU) spin-offs, it would be no surprise and Disney has the financial firepower to maintain continuity. Whilst it's tempting to suggest Disney's ultimate ambition is to have all its content on one platform. The Netflix Marvel deal is more nuanced and was inked in 2013. Therefore, Daredevil could continue on Netflix indefinitely. 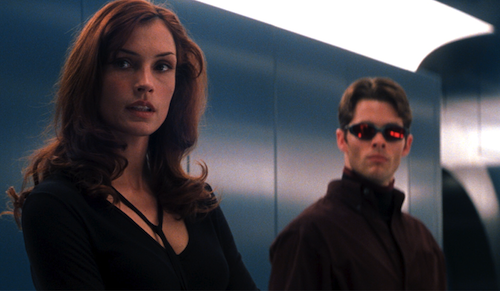 Of all the series, Daredevil was the first and best. The others were dour and a chore to watch. Netflix does have exclusive distribution deals with CBS All Access and DC Unlimited (outside the US) but is wisely investing in more original series including The Haunting of Hill House and Chilling Adventures of Sabrina. The latter is a savvy and twisted reimagining from Greg Berlanti, that owes little to the Nickelodeon sitcom Sabrina the Teenage Witch, and may become this generation's Buffy the Vampire Slayer. Variety reports the new streaming service is known internally as Disney Play. If Disney Play is used, presumably DisneyLife will be rebranded to avoid any confusion and align the brand. DisneyLife has struggled to gain an audience in the UK & Ireland since launching in 2015. I didn't consider subscribing until last Christmas when an app for Samsung Smart TVs was released. 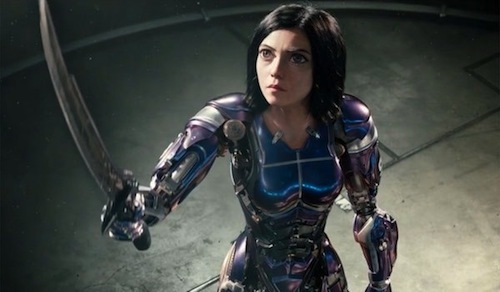 However, the global rollout of the streaming service in 2019 will be bolstered by exclusive Marvel and Star Wars live-action spin-offs. That may be more than enough reason for fans of both franchises to sign-up. Do you subscribe to DisneyLife? Is the streaming space becoming too fragmented and costly? Let me know in the comments below.